Q. 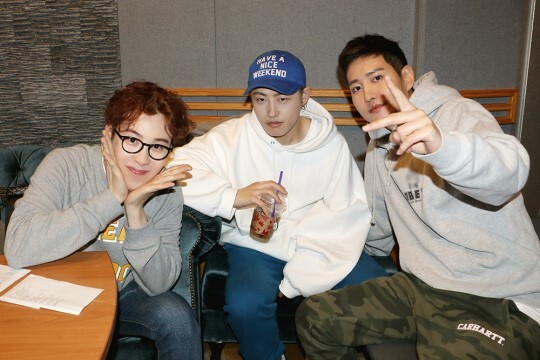 You made a comeback as Block B Bastarz after a long hiatus. How do you feel? P.O: It's true we feel pressured to get a good result. 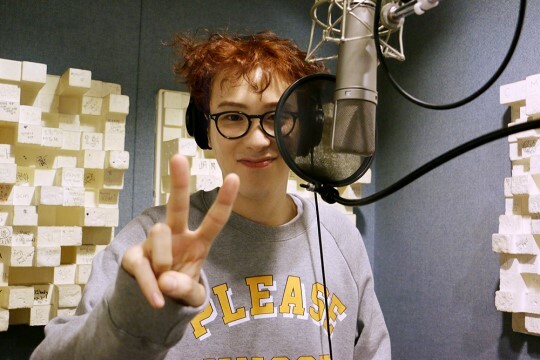 We don't want to cause trouble for the other Block B members. Q. What made you three decide to form the team? 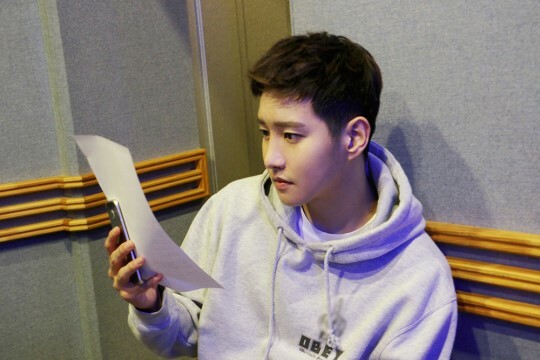 B-Bomb: We wanted to show strength and sexiness of ourselves which are different from those of Block B. Unlike cute and cheerful members such as Park Kyung and Taeil, we three fit well with the image of bad boys. Q. Some say you want to find yourselves standing clear of Zico's shadow by forming the team. P.O: No, it's not true. We want to be with him. However, he is very busy and we don't want to lay another burden on him. That's why we produced our album on our own. Q. Aren't you sad about your ranking on online music charts? It seems like your new song "Make it rain" is not that popular on the charts. 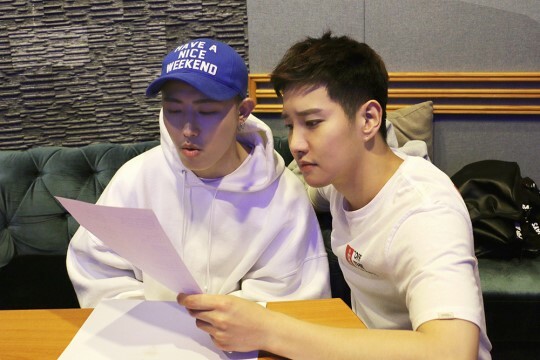 B-Bomb: Well, I'm sorry for Dean who wrote the song, and I'm also sorry for Zico who has asked him to write the song. We'll do our best on stage anyway. 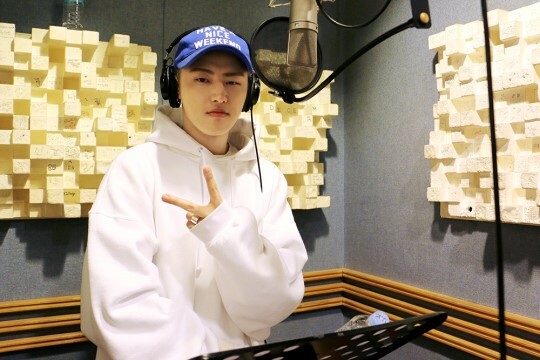 U-Kwon: I knew the song lacks popular appeal, but it's true that it's a disappointing result. Q. Did Zico give you any advice when you were preparing for your new album? P.O: He gave us advice on each song of the album. He takes care of us like his own brothers. Q. As an artist, what kind of music do you aim to do? P.O: I think we're undergoing trial and error, but we want to be a group who is loved not only by females but also by males. 1TYM is my role model. B-Bomb: Yeah, I feel really great when male fans say we're cool. U-Kwon: We're just like ordinary young men in their 20s. We sometimes are childish, and we like to hang out with friends. As we don't often appear in TV shows, people think we're impolite and grumpy. But we're not. We're innocent. Q. Is there any idol group you are especially interested in these days? B-Bomb: I feel really happy when I see young, cute and pretty girl groups. Especially, TWICE is so cute. U-Kwon: We've lately met EXO-CBX. We're not that close, but I think they generate great synergy. Q. So, B-Bomb, which TWICE member do you like the most? B-Bomb: I like all of them. Q. U-Kwon, how's your relationship with your girlfriend Jeon Sun Hye? U-Kwon: As she was an entertainer, she understands what I do as an entertainer. She's very considerate. P.O: As our contract with our agency is running out, we talk much about our future. We have no secrets from each other, and I think each member is shaping the future. U-kwon: What I hope is to maintain our team as long as possible. Like Shinhwa, we want to be together for a long time.